If you’re planning a trip abroad, we are sure that there are a lot of details that you need to get sorted out. Most importantly, should be your healthcare. 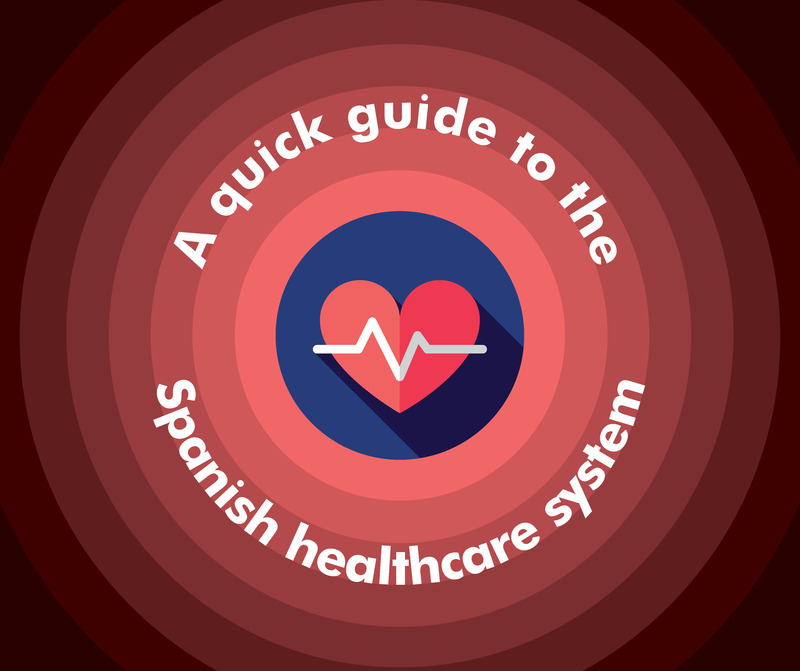 Healthcare systems in a foreign country can raise a lot of questions, and studying up on the Spanish system is a wise choice. And to make it easier, we’ve laid out the basics for you in this article. For more comprehensive descriptions, information, and helpful links, read our Barcelona Essentials guide! Spain has a wonderful healthcare system, so right away you should feel secure knowing that if you should need to go to the hospital, you will be well taken care of! The national healthcare system (Seguridad Social) includes a network of healthcare centres for Primary Health Care (PHC) and minor emergencies. These centers are called Centre d’Atenció Primària (CAP) in Catalunya and are usually your first stop when in need of a doctor. Appointments at the CAP can be either made in person or online. If you need to see a doctor outside of the CAP’s opening hours you should go to your nearest “Centre d’Atenció Continua” (CAC – Continual Attention Centre). These centres are open 24 hours a day. In case of an emergency (and if you don’t have a private insurance), Hospital del Mar (+34 608 571 541) is a good hospital that has a 24 hour emergency call centre and there they will be able to attend you in English, German and French! 089 – 24-hour pharmacies or check here! For recommendations on an additional private insurance for your time abroad, check here! While applying for your visas to study or work here in Barcelona, you will need to show proof of insurance which covers your entire stay. So it would be very unlikely that you will find yourself applying for insurance from within Spain. To find the closest “Centre d’Atenció Primària” to your new home in Barcelona simply click here! This should be your first point of contact in case you need to see a doctor and do not have a private insurance! Take a look at this useful list of English speaking doctors & clinics too! 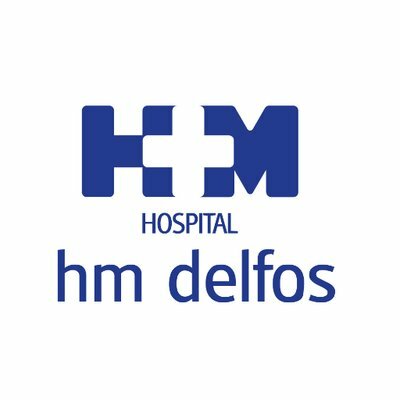 If you have private insurance we highly recommend you go straight to “HM DELFOS“, which is part of HM Hospitales, one of the leading Hospital Organizations in Spain covering all medical and surgical procedures! Through their International Department, HM DELFOS will deal with your insurance directly carrying out all the necessary procedures on your behalf so you do not have to do any paperwork. With their team of interpreters, they ensure that you will be attended in your own language! Click here for more details! If you are a bit lost and have no idea where to start your search for private health insurance, we recommend to get in touch with STM Nummos Life SL. They represent the world’s leading medical insurance companies. The different insurance plans can serve as additional coverage to the European Heath Insurance card, as well as full private insurance coverage! You never know when you might have a dental emergency. But if you do, we recommend to go to the CareDent dental clinic in Barcelona. They specialize in all areas of dental treatment and have dental clinics all over Spain! Giofactwin Medical Appointment is the perfect app for your medical assistance when you are abroad. It locates medical centers within your area and allows you to request appointments for medical consultations. Chose your nearest center, the app will show you a map with the route to get there and connect you directly with the International Department of the medical center. Once there, they will take care of you, giving you and your relatives support and assistance during your stay at the hospital. Download it FREE on App Store (iOs) and Play Store (Android)! We hope this article has helped clear some things up, and as always, if you have any questions Citylife is here to help you! Contact us via e-mail (info@citylifebarcelona.com). Happy travels! Thanks for the information regarding Spanish medical systems. I actually really like how even though you might be in a different environment or a different country, there is still healthcare that is available to you. We really want to travel abroad and explore Spain and some of Europe, so making sure that we are covered is really important! Thanks again!